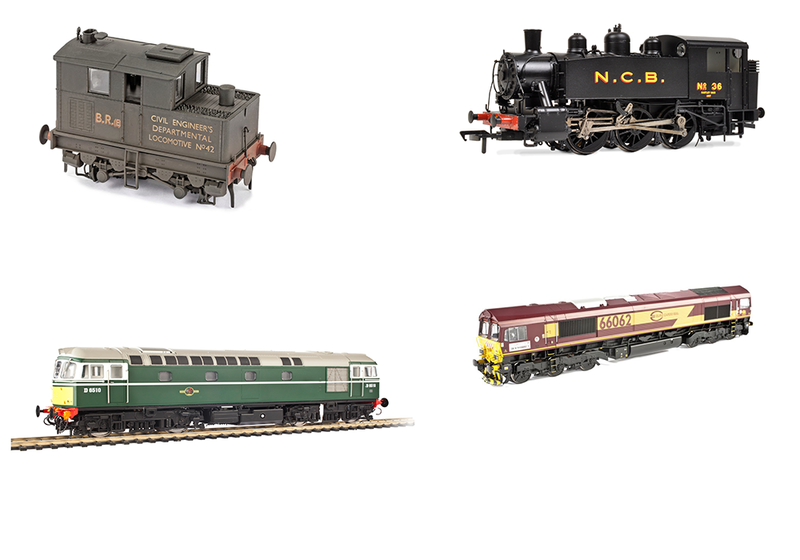 Model Rail magazine covers every stage of the hobby, from buying a first model train set right through to museum standard fine-scale modelling in a lively style that encourages readers to get involved in the world’s greatest hobby. We return to Phil Coggan’s ‘Pen Y Bryn’ to see what’s new on his South Wales colliery layout. Chris Leigh recalls a famous day in steam on May 9th 1964. We review Kernow’s ‘Warship’, Hornby’s ‘Terrier’, Dapol’s Class 142 and Cavalex’s PGA Hoppers. Get your copy at your nearest newsstand! Subscribe to Model Rail magazine to get every issue delivered to your door or instantly downloadable to your digital device. 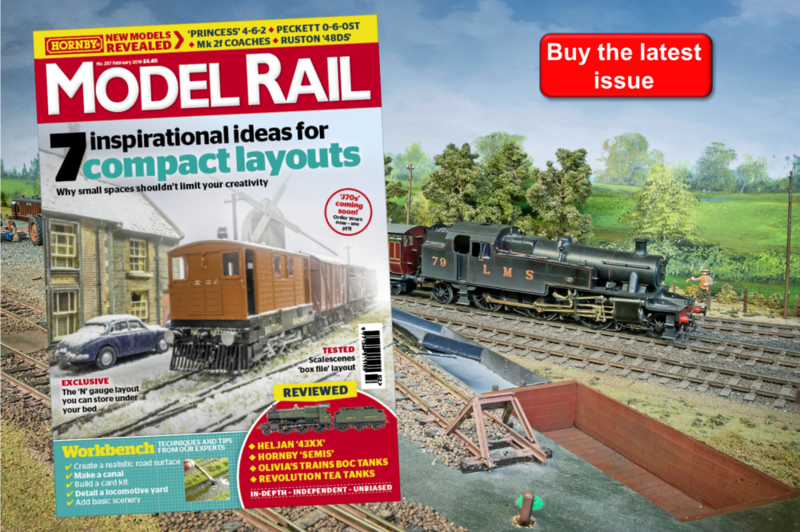 A Model Rail magazine subscription will also make the ideal gift or present, so click here to get the best deals.